The Way of Wade 5 has a release date. 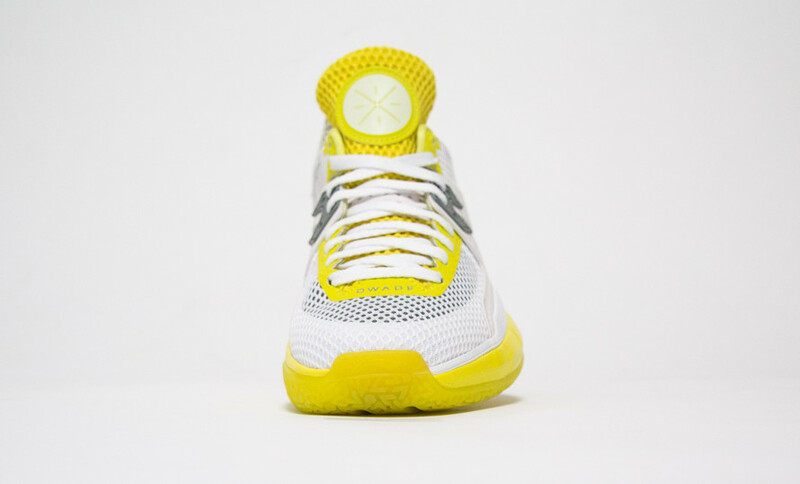 For his first season in the Windy City, Dwyane Wade will play in a brand new signature shoe — the Li-Ning Way of Wade 5. 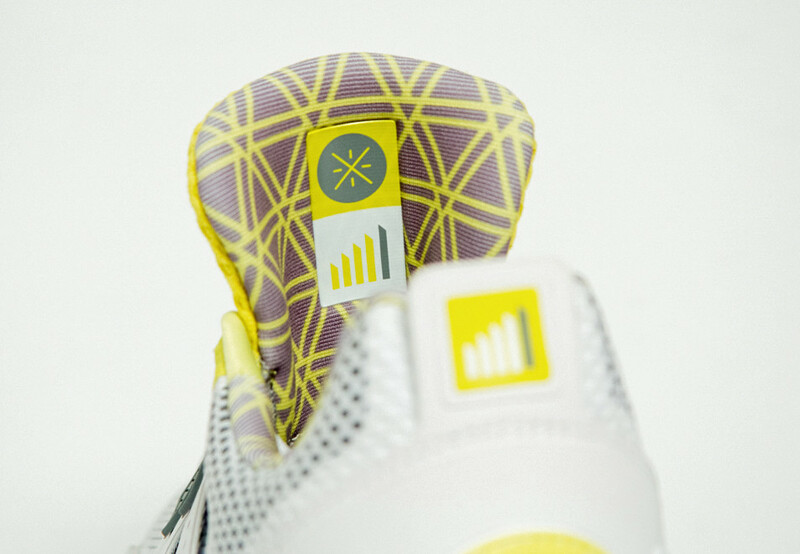 Before tipoff, Li-Ning will launch the new model in whit, complemented by eye-catching volt and a semi-translucent outsole. 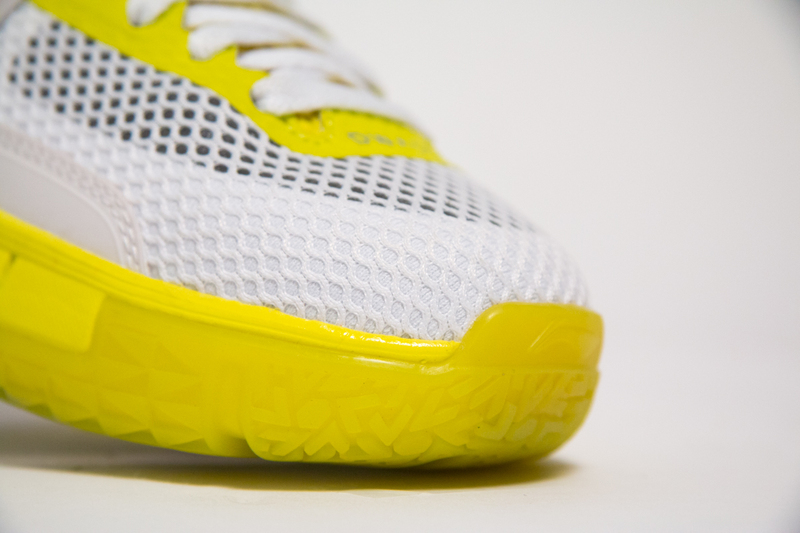 The mesh-constructed mid-top falls right in line with the design of its predecessors. 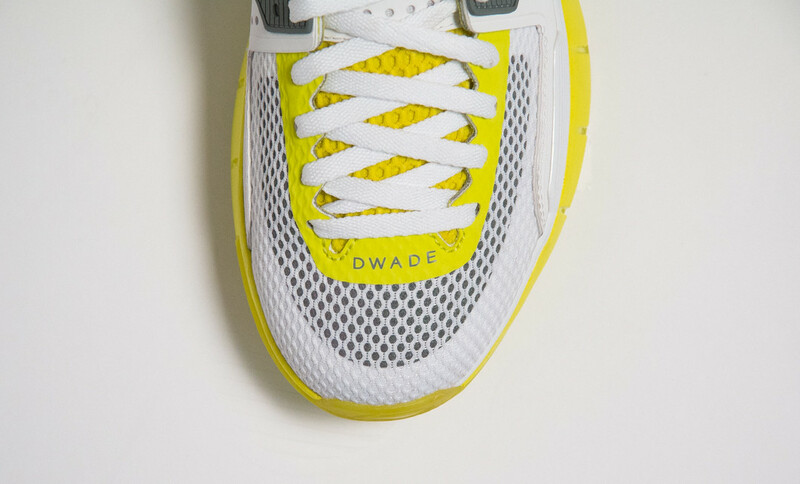 Stateside customers can buy the vibrant Way of Wade 5 when it release on Saturday, Oct. 8 for $160 at wayofwade.com. 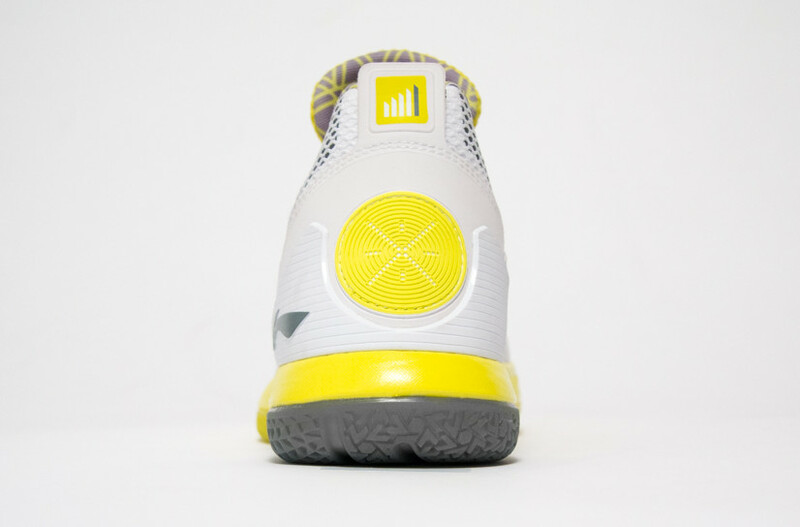 Li-Ning Way of Wade 5 "White Volt"